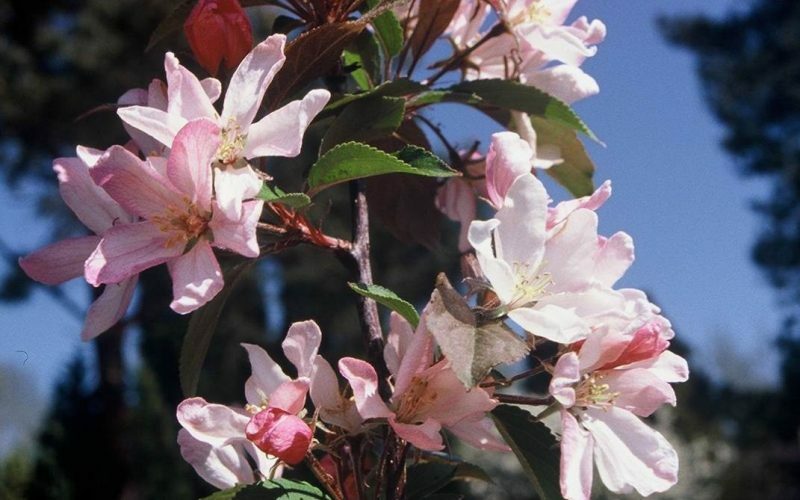 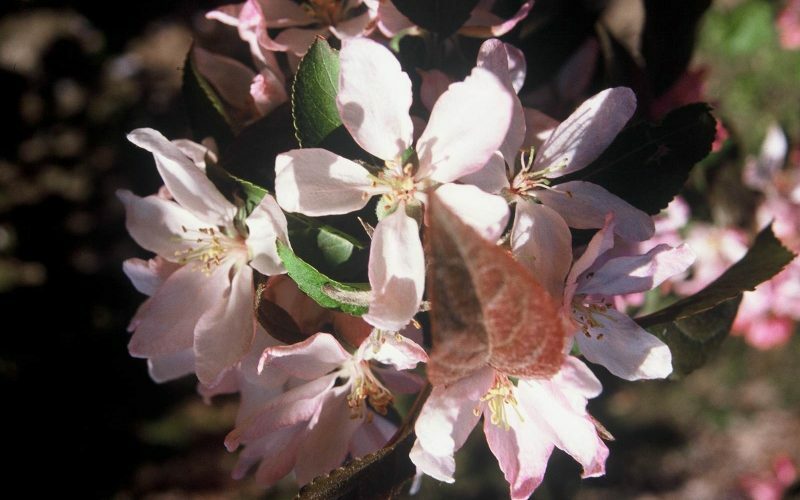 Crab apple trees will blossom ornately in springtime, and bear nice, decorative fruit in autumn The Red Obilisk is ideal for planting in gardens. 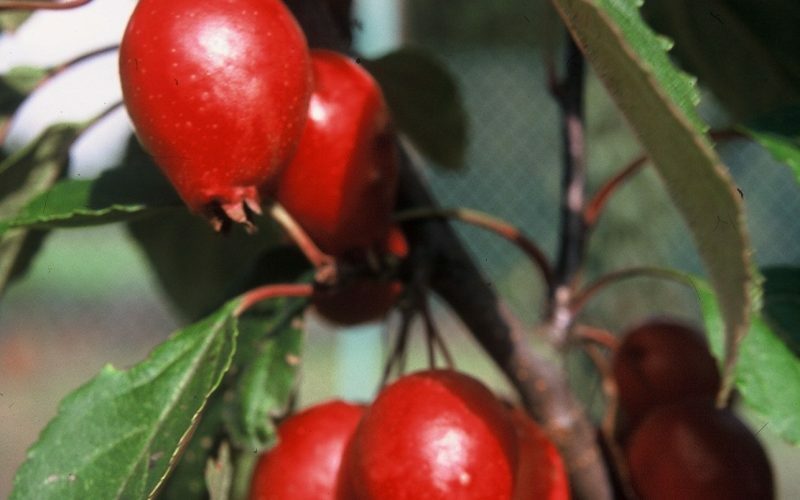 The Appollo is a regular mini apple tree and is also suitable for terraces or balconies. 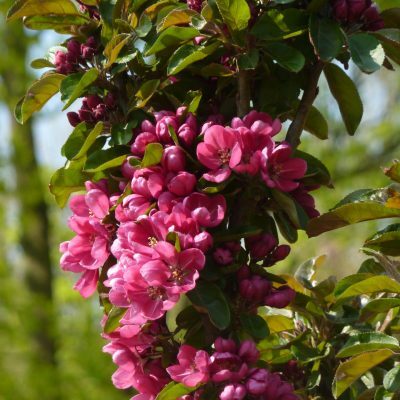 Both variations are highly resistant to disease. 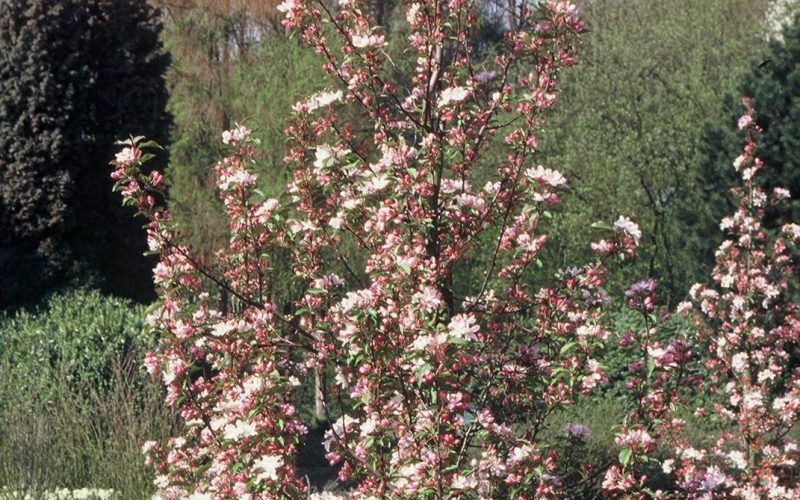 This pillar-shaped crab apple tree will surprise you all year round. 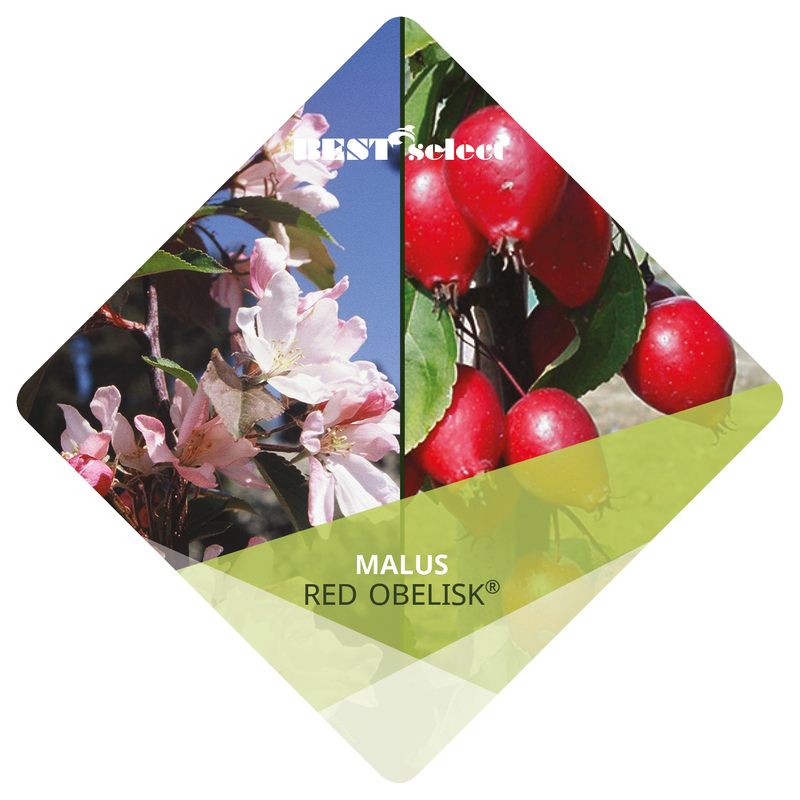 In springtime Malus Red Obelisk will appeal to you with its lush, very big, pink blossoms and red-coloured sprouting leaves. 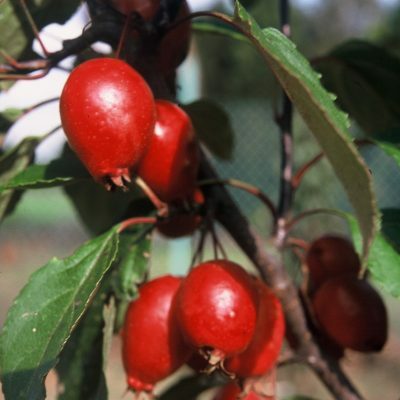 In autumn you will enjoy masses of red fruit staying on the tree well into winter. 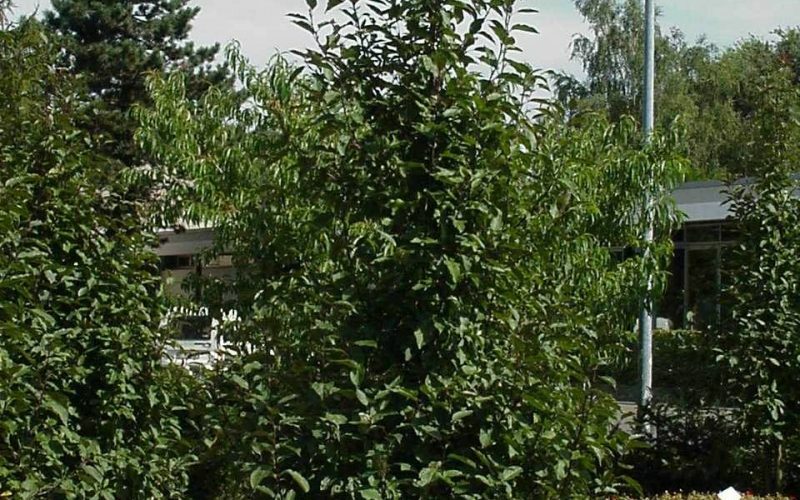 The tree grows no taller than 5 m and no wider than 2 m.